Today is International Coffee Day. So after yesterday’s post on Arthur Guinness’ stout, this is my second post in a row discussing a dark brew loved the world over. And in a way the similarities between a pint of Guinness and a cup of coffee doesn’t end there – both contain antioxidants that are good for you. Yet like the alcohol in beer, the caffeine in coffee is addictive, and taken in excess is decidedly not good for you. This, however, is not going to be a sober analysis of the medical risks and benefits of coffee and caffeine. I’ll admit it – I’m a bit of a coffee-holic. There are few things I like more than a well-made Americano in a quaint coffee shop rich with the smell of of freshly ground coffee, on a bustling city street corner. And if that coffee comes with a slice of lemon meringue (the perfect compliment to a good cuppa, if you ask me), even better. Black or white, selecting your preferred style of coffee is a very personal choice. International Coffee Day is the day coffee lovers can celebrate their shared love of their favourite brew. Americano, cafe au lait, espresso, caffe latte, capuccino, affogato, cafe mocha… the list of ‘formats‘ you can choose to enjoy a cup of coffee is long, decadent and rather daunting. And if that’s not enough, there’s regional names, like our New Zealand ‘long blacks’ and ‘flat whites’. Enough to make your head spin, even before your caffeine fix! But most coffee lovers will quickly settle on their personal favourite, depending on their preference of strength of the brew, inclusion (or not) of milk/foam/cream, etc. And don’t try to come between the coffee lover and his brew of choice! Beyond celebrating coffee, today is also an opportunity to promote ‘Fair Trade certified’ coffee, purchased from growers who ensure decent conditions for their workers. It is a chance to raise awareness for the plight of those who work in poorer countries and environments where there may be few, if any, restrictions on labour conditions, and where the opportunities for exploitation is rife. When choosing your brew, make sure it’s Fair Trade certified. In a positive worldwide trend, the popularity of Fair Trade coffee has increased consistently over the last decade, with the percentage of coffee sourced from Fair Trade producers increasing annually. 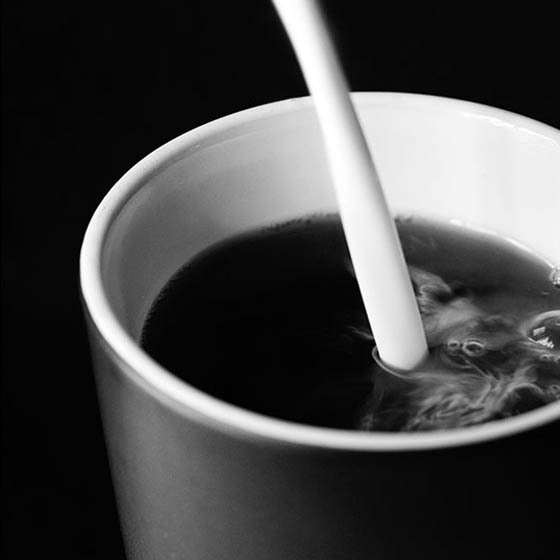 Kick-start your day with a Fair Trade certified cuppa at breakfast. While choosing Fair Trade coffee rightly makes you feel better about your cuppa, there has been criticism about the ethics of it all, with cynics claiming Fair Trade certification to be little more than a marketing ploy to increase the price of the product, with only a small margin of this filtering through to the growers. While this may sadly be true, my personal opinion is that opting to buy Fair Trade remains pretty much the only option to consumers wanting to buy from a non-exploitative source – surely that must be better than not supporting fair trade principles at all? Black or white, sweet or bitter, whatever you prefer, join me in celebrating Coffee Day – here’s hoping you find a memorable brew today. And that a decent portion of the money you spend on it reaches the source! Yeah, so, while I’m not a coffee person, my wife is to a degree that she has us both covered. 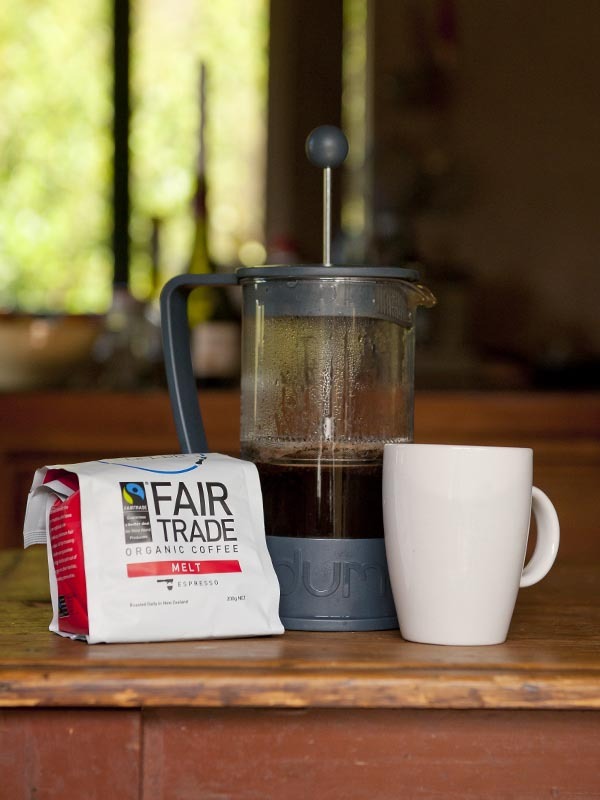 I appreciate the discussion of fair trade coffee – and I can’t help but think the cynics’ statements to be coming from those who so don’t care about such things as fair trade/sustainability/environmental concerns that they need to devalue it in whatever ways they can think of. And then, I could be completely wrong!